To expand a little more from last week’s post, I thought I would give a little insight into how I approach the parks during my vacations. Not everyone will be able to take this approach, but hopefully you can try some of the things I do to be successful in the parks! 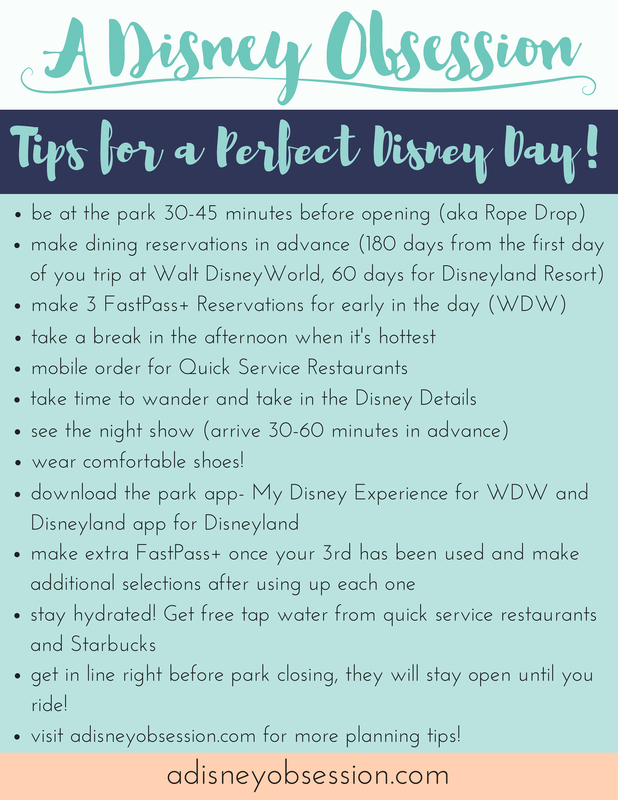 I have adapted this strategy during my last two trips (May 2013 and February 2015) and they have worked really well for Ethan and I.
What’s rope drop you ask? It’s when the park first opens. And you should be there. Getting to the parks early is a key part of my strategy in the parks. The first few hours of the day is the time when the parks are the least busy, so you can do the most popular attractions with the lowest crowds. I’m serious. 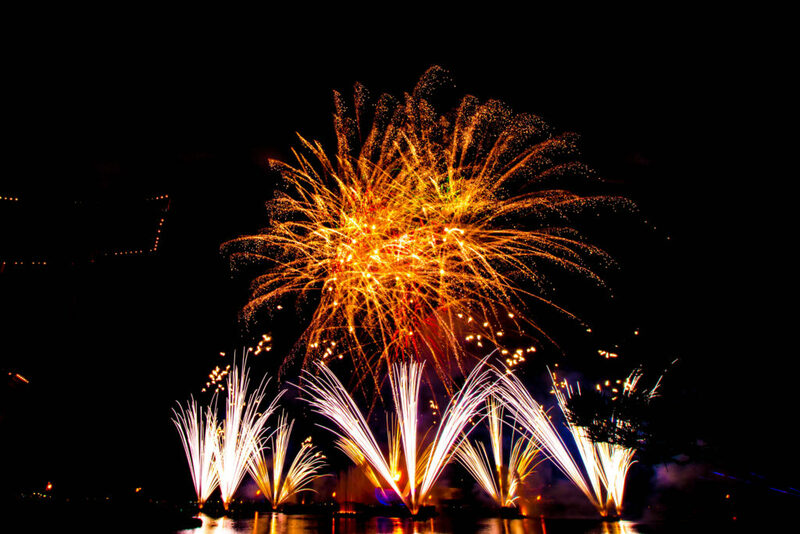 And if you arrive early at Magic Kingdom, there is even an opening show, complete with a countdown and some fireworks! It is AWESOME! In most cases, Cast Members actually have a rope holding back the line, and they will walk you to the different areas of the park. More on that below. 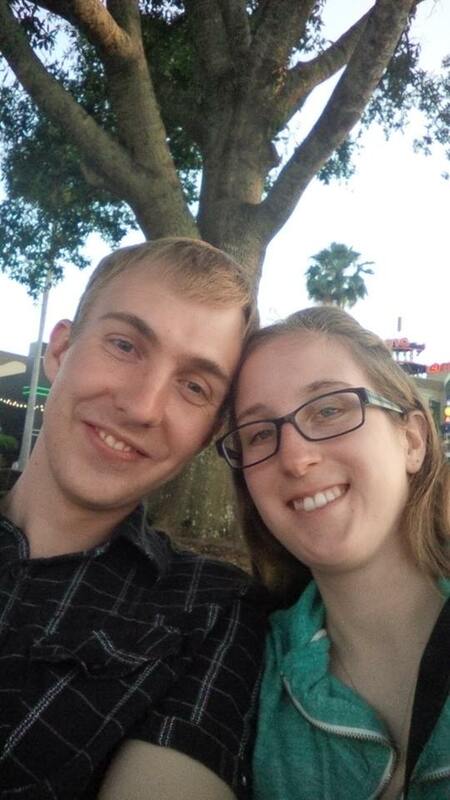 When Ethan and I went to Walt Disney World in 2013, I had heard about rope drop from The Unofficial Guide to Walt Disney World, and really wanted to try it. We made it to most of the parks pretty early, but only to official rope drop on Animal Kingdom day. We were there 20-30 minutes before park opening, and were near the front of the line. We were roped off, and the crowd finally started moving. 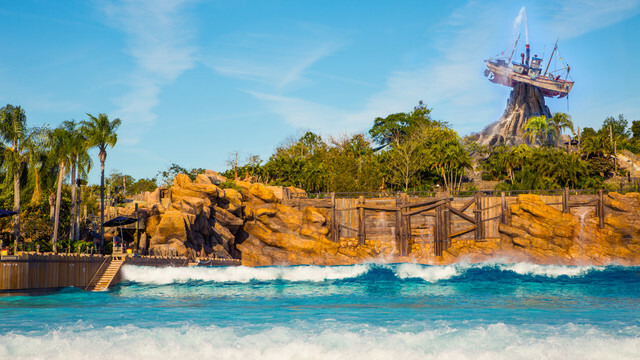 Everyone was heading to Discovery Island (where the Tree of Life is located) and I’m not really sure how, but Ethan and I managed to get away from the crowd. We went the Dino-rama route, and it was quite funny. It was us versus the crowd. We could see the crowd across the way, inching closer to Mount Everest. Would we beat them? Should we run for it?! We kept looking back and sped up! We walked quite fast, and were the 4th and 5th guests in line for Expedition Everest. It was really neat to be on the first train of the morning, although there was some dew on the seats. Just to paint a picture of how fast the lines move, we rode Expedition Everest 4 times in less than 20 minutes. It is the most popular ride at Animal Kingdom. 20 minutes people! Waking up early does have it advantages! 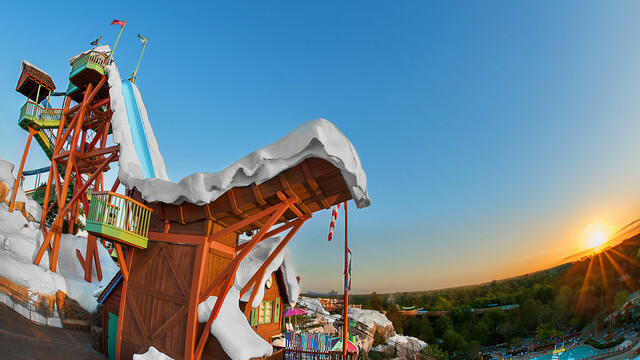 If you can make it to the park for rope drop, it is definitely worth it! Fastpass + is free! And it gets you onto your favourite rides faster! February was my first trip using this new system, and I have to say I liked it! You know which fast passes you have well in advance (up to 60 days before your trip), and you don’t have to have someone run to all of the different rides to get fast passes for your party. I will be doing a post that goes into depth about the new system, so make sure to keep an eye out for it! 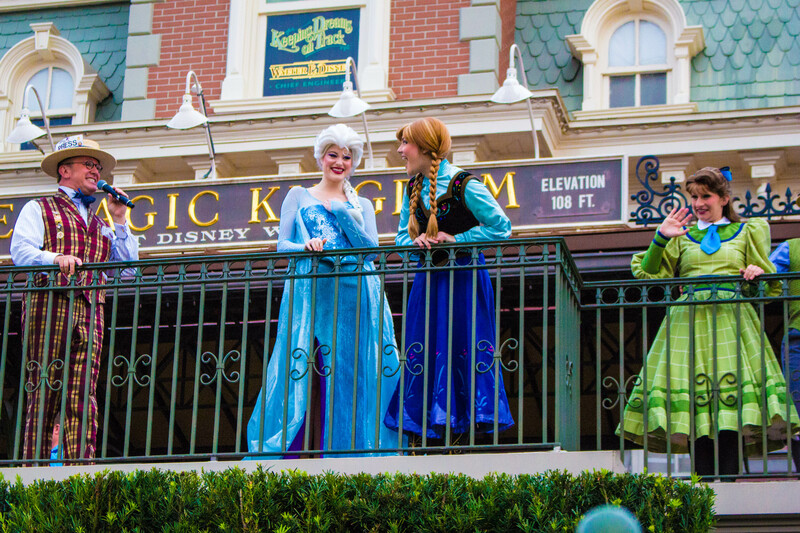 Now you can also get Fastpass+ for nighttime shows and parades, securing your spot without having to worry. Definitely something to take advantage of on your next trip! Especially if you make it to the parks for rope drop, you’re going to need a break! I like to take a rest during the busiest time of the day (early afternoon). It’s when kids are at their crankiest, and when it’s the hottest. It just screams break time to me. I head back to my hotel, take a nap, or just lounge around for a little. I haven’t been one to swim during this time, but if you are travelling with kids who won’t want to nap it would be a perfect time to do so. I’m not sure how I made it through some of my previous trips without taking breaks! During my last trip there were only two days where we didn’t take a break, but they were days that were a little slower paced. Basically, if you go crazy every day and are there from park open to close, you aren’t going to make it through your vacation! You are going to be tired when you get home from Walt Disney World no matter what, but this way you won’t be quite as tired! I’ve discussed the dining plans before here, and gave my opinion on whether or not it’s worth it. By the title of this section, I’m sure you can guess where I stand. Having a sit down meal a day gives my days a little bit of structure, without taking a lot of time from your day. Not having the dining plan on our last trip meant looking at food a little more closely, and seeing how much we were spending every day. Having the dining plan is much more relaxing, and that’s what you want to do while you are on your vacation! Depending on the level of dining plan you purchase, it doesn’t mean you will be eating burgers and pizza the whole time, Disney does food really well. This is a recommendation for those purchasing the Disney Dining plan, more specifically the ones with only two meals. I found that eating a small breakfast or sometimes even just coffee was great. 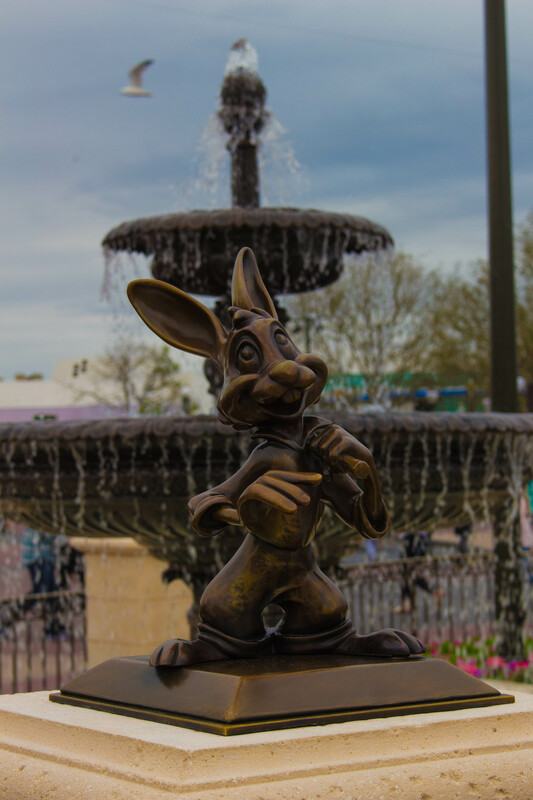 It helped us get to the parks faster in the morning, and when the meals rolled around that we used our dining credits for we could take advantage of the large servings. When you are getting the dining plan you have paid for it in advance, but it is only covering 2 meals per day so it’s nice to stretch that a little. This helped to keep food costs down, and we could get more out of the dining plan. I hope this has given you some insight into what my trips look like, and I hope you can try some of these during your next trip! 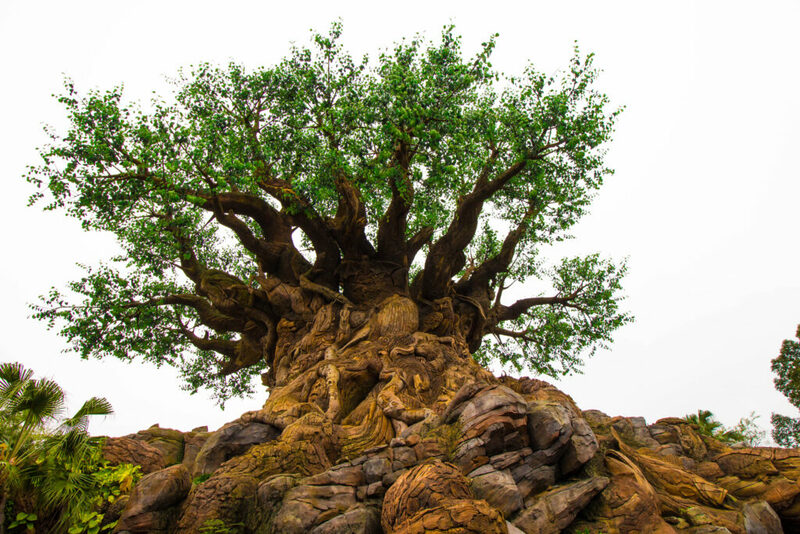 What strategy do you take when heading to Walt Disney World? Let me know in the comments! 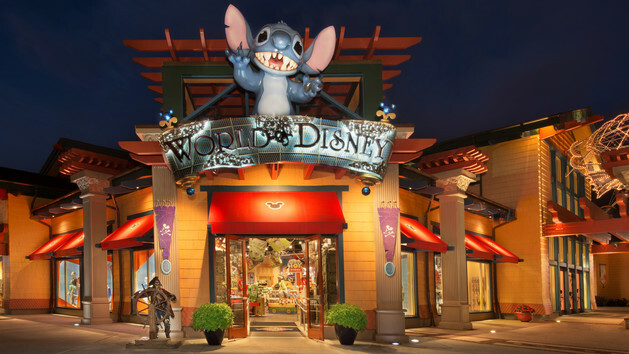 I usually do a souvenir haul at the World of Disney, because it’s the largest Disney Store! If you are staying at a Disney resort hotel, you can even have your stuff delivered to your room, or hotel gift shop! Trust me, you’ll want to take advantage of that. It’s organized into “rooms”, (seriously, that’s how big it is), so you can easily find what you are looking for. I love the one stop shopping of this store, and like to go in once a trip just to see everything. Be warned though… if you see something in this store and say “Oh I like that, but I’m sure it will be somewhere else so I can grab it later”, that might not be the case. On my trip in February I found this Minnie dress that my sister would have loved, and didn’t grab it the day I was at Downtown Disney. So I looked in what felt like every store at every park, and couldn’t find it. So on our last day a couple hours before we had to be back at Caribbean Beach for the Magical Express, we headed back to Downtown Disney. Yes, I had to say goodbye to Magic Kingdom early *sniff* to get that dress for my sister. (You’re welcome Alex!). It was a little rushed and hectic, but it was worth it to see the smile on her face when I brought it home. Moral of the story… if you want it, buy it! Just don’t go too overboard. This restaurant is so much fun! Ethan and I went here on our last trip, and would definitely go back. The food was some of the best we had on our trip, and the environment is electric. Irish dancers go up on the tables, and you can’t help but cheer! I got to enjoy my Irish roots for a night, and loved every minute of it. Our server was great. I seriously can’t recommend this place enough. 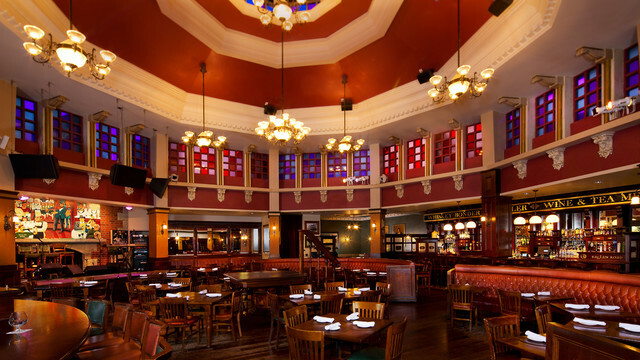 If you are planning to go, make a reservation on the Walt Disney World website in advance. There was a line up to get in, and I’m sure there was a wait to get a table as a walk up. It’s a splurge, but if you ever get a chance to see it, it is worth it! La Nouba was Ethan’s birthday present on our 2013 trip. La Nouba can only be seen in Walt Disney World, and is a great way to spend a night. I’m not kidding… the couple who sat beside us had already seen the show 3 times! It’s nice to change it up when you are at the parks late every night, and whether it’s a dinner show or Cirque, it’s definitely something to consider! If you don’t know where it is, just look for the giant white Cirque du Soleil tent. I can’t put my finger on it, but I love the feeling at Downtown Disney. It’s such a different pace than the parks, and you can just wander around for an afternoon. The water is calming, and there are always different street performers. One of my favourite things to do is sit with Ethan on the benches by the water and watch the Hot Air balloon go up and down, and the boats travel by. It’s so nice to just slow down when you’ve been going non-stop in the parks, even if just for a little bit. I feel like every time I go to Downtown Disney I try something different. There are so many dining options, (and so many new ones coming) that it will be a while before I try everything. There are a lot of new specialty stores opening as well, so it’s always nice to look at those shops as well. Some of my favourite things to buy are things from Disney World that don’t scream Disney. You’d be able to find a lot of these items at Downtown Disney I’m sure. It’s always fun to take something home and use it, knowing where it came from even though others might not. Kind of like a secret. But on the other hand, I like things that scream Disney too. Have you seen the backpack I got on my last trip? I love it. What else do I love? 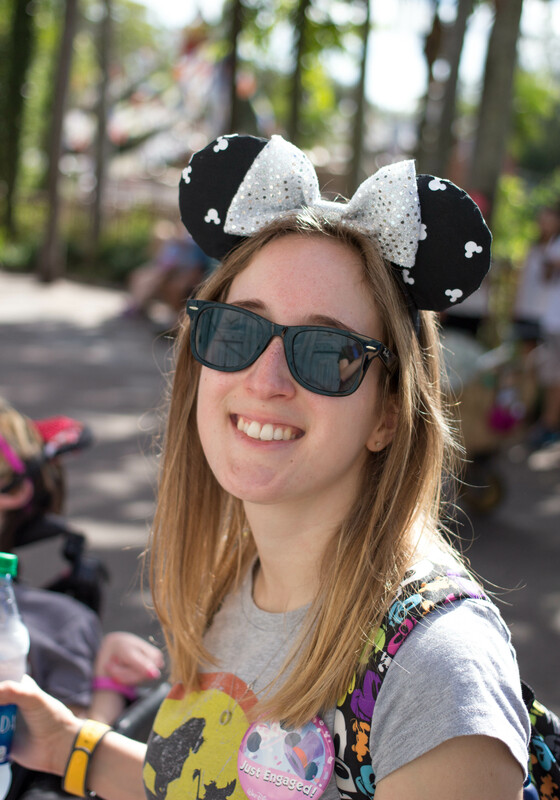 I Love Epcot, Magic Kingdom, Hollywood Studios, Animal Kingdom and Walt Disney World! 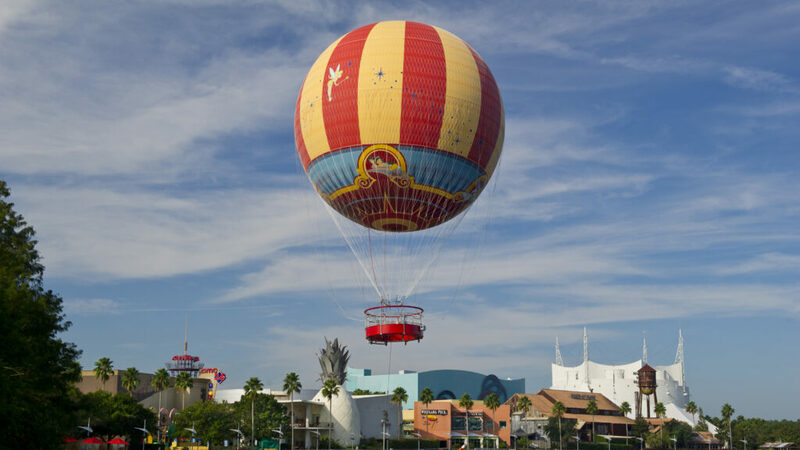 What do you love about Downtown Disney? Do you always visit? Let me know in the comments!